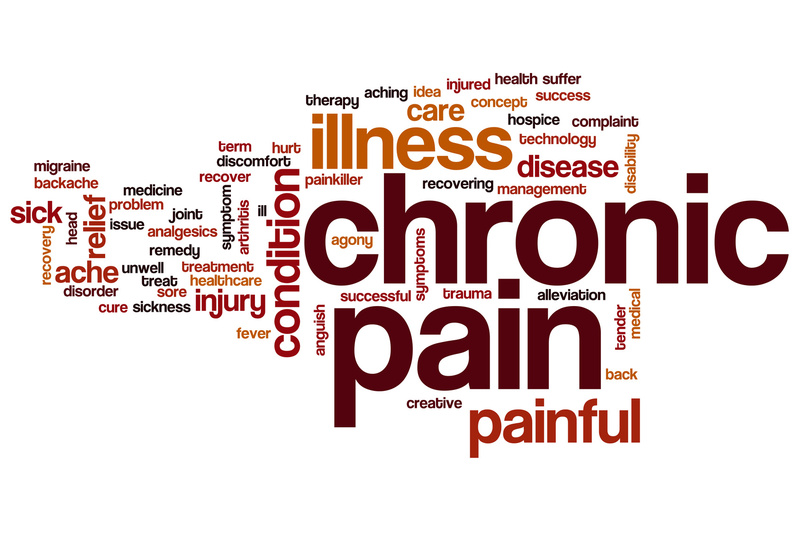 Pain is a complex condition that can have many causes. It is the body’s way of telling us that something is not right. Some common causes of pain include tissue inflammation, nerve irritation, wear and tear of the joints, and traumatic injuries. It is important when experiencing pain, to consult your doctor for an accurate diagnosis so that the most effective and appropriate treatment options can be considered. While it is sometimes appropriate and more cost effective to manage pain with a clinical diagnosis, it is often helpful to perform some scans to help arrive at a precise diagnosis. However, a scan alone is not always the answer. 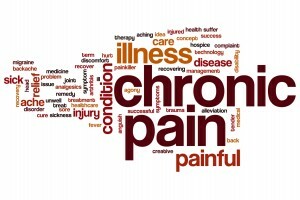 We have encountered many patients who were told “your scan is normal” or “your scan shows only mild wear and tear” but yet continued to have pain and stiffness despite the standard prescriptions of medications, injections and exercise offered by previous healthcare providers. At The Pain Relief Clinic, we adopt a comprehensive biomedical model that explains a patient’s condition in terms of its multiple component causes and how they affect the patient’s life. This allows us to provide treatment strategy that targets the root causes of the condition in a comprehensive and effective way. If you are unsure of the cause for your aches, pain and stiffness, or if your condition has not improved despite other treatments, we are able to help.